Scalarama is a far-reaching kind of film festival – one that covers the whole country, and virtually any manifestation of cinema you can think of. It’s dedicated to the spirit of the old Scala screenings in King’s Cross, London in the 80s and now in its third year, has a diverse and fascinating programme, fuelled by the passion of movie fans championing their own, often obscure, favourites. 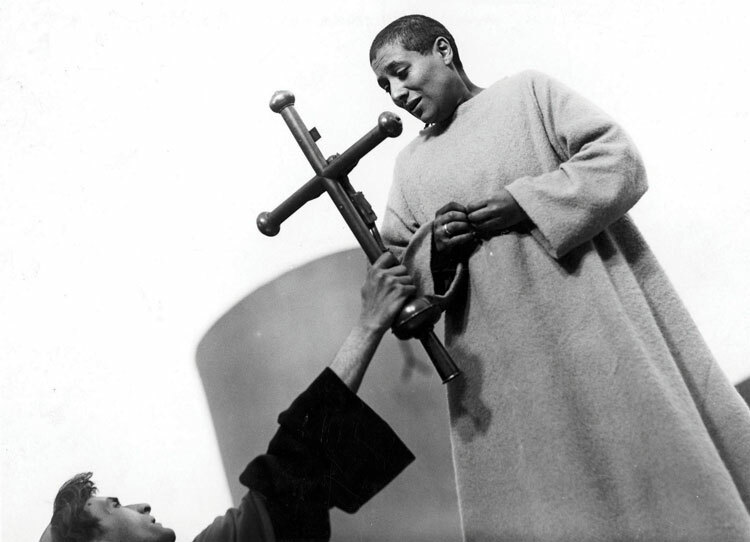 I am delighted to report that silent cinema is very much part of the month-long festival, with several screenings of Dreyer’s masterpiece, The Passion of Joan of Arc lined up, from Leicester to Canterbury. And it’s the gorgeous new Eureka print they’re screening too. 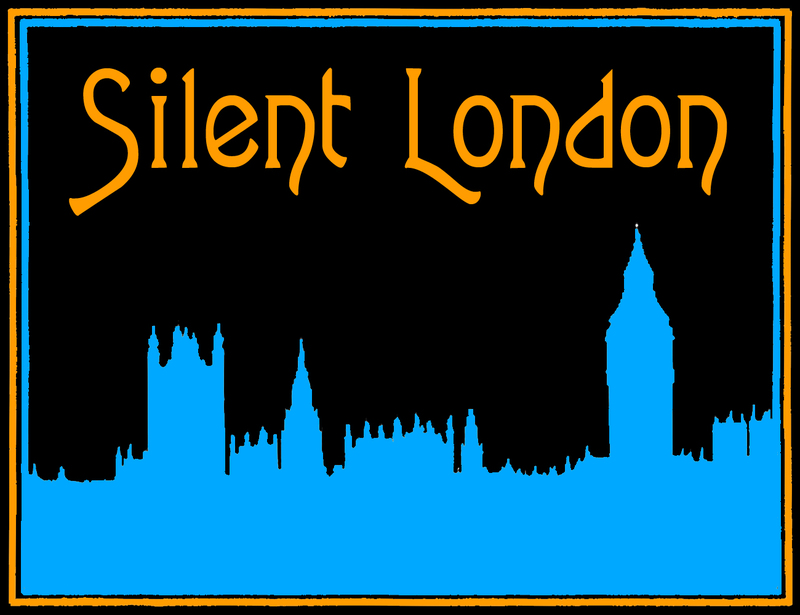 The Scalarama organisers asked me to share some thoughts about why I love silents, and why you (yes, you) should go to see The Passion of Joan of Arc, for the first in their series of podcasts supporting the festival. So listen up. I have listed the screenings below – Visit the Scalarama website for more details and links.